Excellence in design and fabrication since 1980. Customers come to us with many different goals, but all want a completion and enjoy making that happen with their own hands. 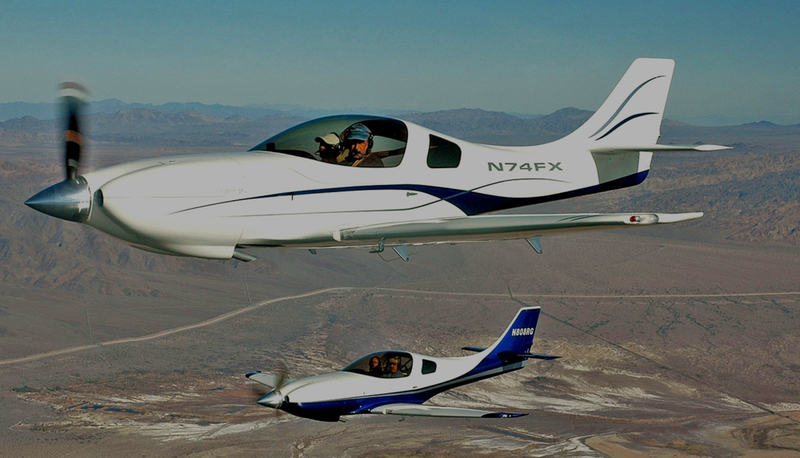 No matter their enthusiams, however, all find building an airplane, especially a modern high performance kit aircraft, a challenge that make expert help indespensible. Paterson Composites has been building electrically-intensive Experimentals for decades and completely understands the absolute necessity of an electronically-robust air frame in every build. Hand-crafted, one-off features are the soul of Paterson Composites. From our earliest days of reengineering formula cars, to designing and building our own record-setting Formula Ford 2000 race car, to decades of delivering customized Reno racers, Lancairs and other high performance kit aircraft, visualising, and bulding specioal features- from headset hooks to entire cars- has been our driving force. a serial craftsman.. has never built anything that 'looked just like the box top."